Home > Uncategorized	> Was it *You* That Sent Me This Photo? Was it *You* That Sent Me This Photo? Update! Mystery solved! The house is in Herndon, VA. Click here for more better photos! And click here to see what else we found in Herndon! 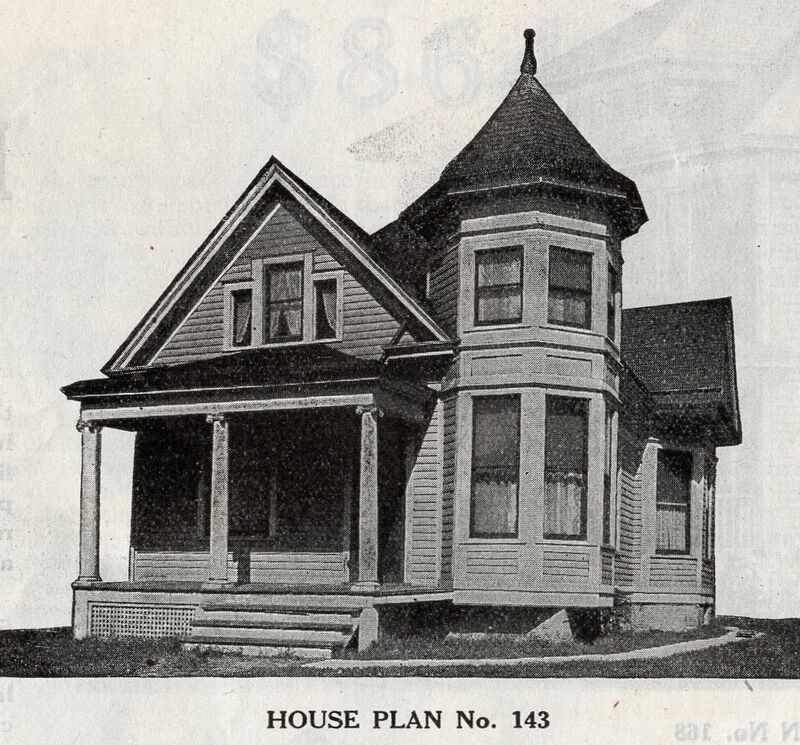 A few weeks ago, someone sent me this photo (shown below), telling me that they’d always heard it was a Sears House. After looking through a few books, I wrote back and told them it was not a kit home (that I could find in my catalogs). 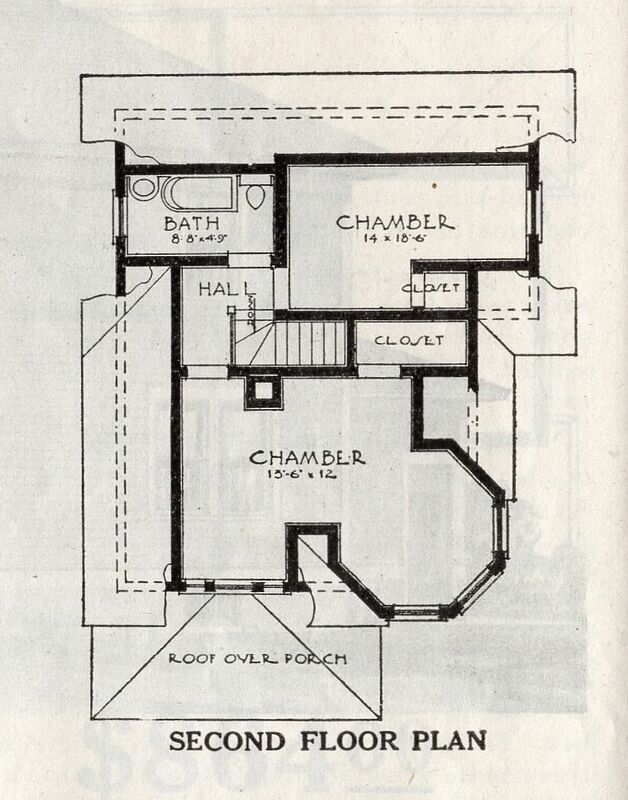 More recently, I was looking through the 1913 Gordon Van Tine catalog and discovered this very house. 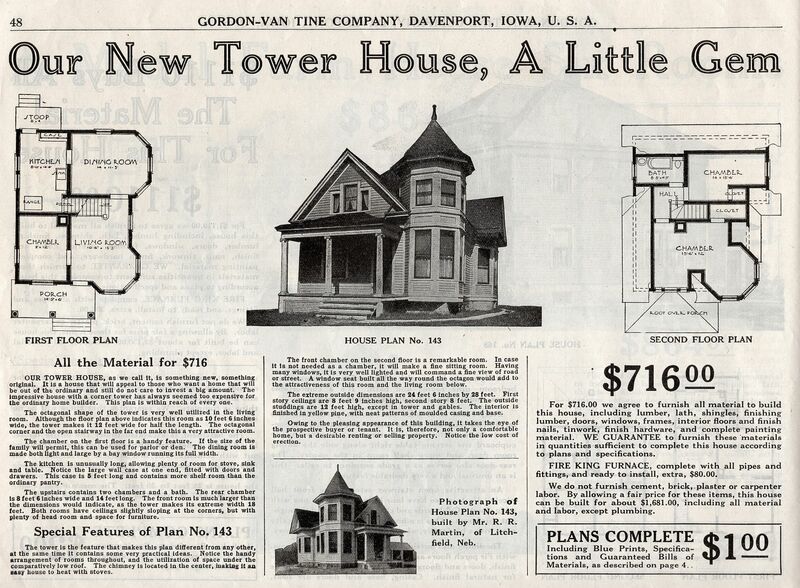 As is the case 80% of the time, it was NOT a Sears House, but it was a kit home - from Gordon Van Tine. And now, I’m not sure where this photo came from, or where this house is located, or who sent me this photo. If that was *you* that sent me this photo, please leave a comment below. And secondly, I apologize for missing this one on the first go-round. Thanks to Rachel Shoemaker for sharing the 1913 GVT catalog with me. To learn more about Gordon Van Tine, visit Dale’s website here. Fine little house, but where is it? I have no idea. 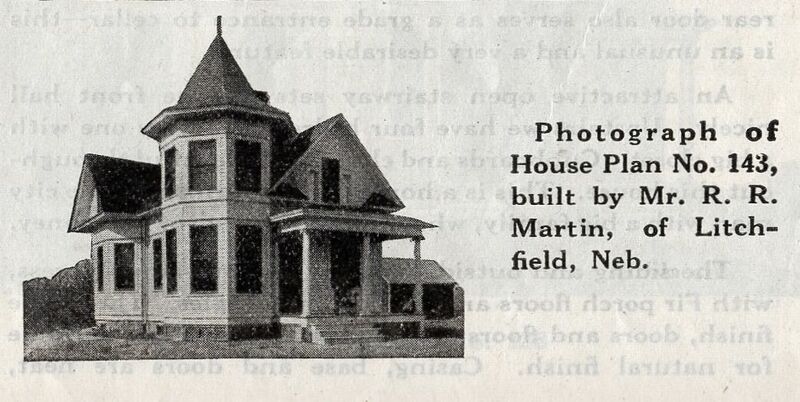 While looking through this 1913 Gordon Van Tine catalog, I discovered that this "little tower house" was a good match to a reader's photo. Especially on the 2nd floor! I love that "Tower Room"! And there's one in Litchfield, Nebraska! This is awesome! I will link back to it from my blog. We have one in Oklahoma and I also found one in Decorah Ia as well as Missouri. The blog about the one in Oklahoma had tons of hits and still gets hits! But, the second owner of ours contacted me and said they had always thought it was from Sears but never could figure it out. 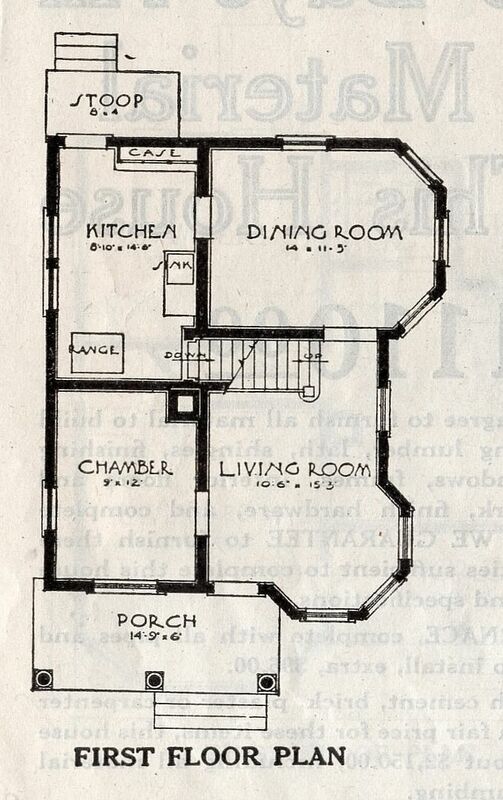 I never found the Litchfield house, it is not *in* Litchfield now. Could be gone or could be rural. Richard Martin was a farmer. Hi Rachel — I sent this photo to you. It’s in Herndon VA, not too far from the old train station. It’s off the market now, but here is a recent listing with 24 pictures. I think it’s a cute little house too. 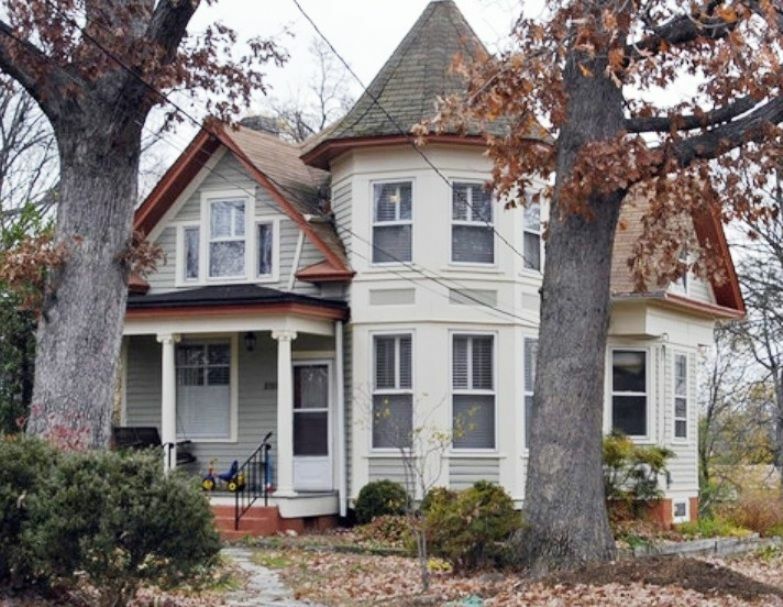 Hi Rosemary - I sent the photo to you - the house it located in Herndon, VA - not too far from the Train Station - even though the house is off the market, here is a recent listing with photos of the interior. I think it’s a cute little house too. Thanks, Tina!!! Great photos, btw! Hi, Tina. I’m sorry. I guess I never received it! I do have three others I have found though.